If you’re celebrating the 4th of July with a cookout or backyard party, you need certain items to make your soiree complete. We’ve hand-selected the coolest picks for outdoor entertaining this season that your guests will love. Whether you’re heading to a BBQ or picnic tomorrow or any other day this summer, these smart and stylish items will make the most of your summer day. Keep your party going long after the sun goes down with these cordless and weatherproof outdoor lights. 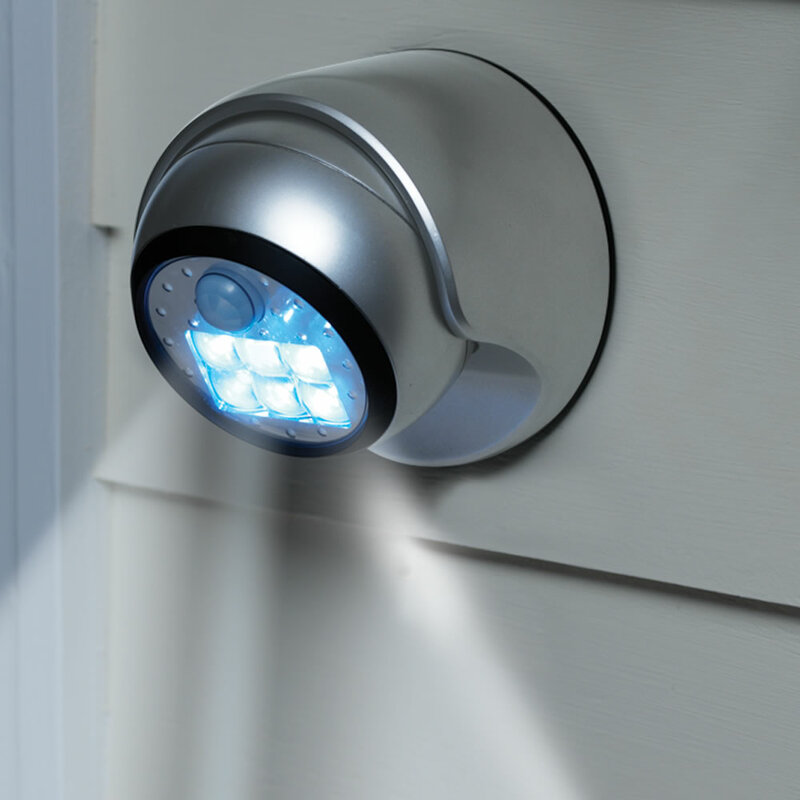 Light your porch, deck or patio without having to worry about complicated wiring or replacing batteries. Melamine tableware is perfect for outdoor dining and Target has a diverse selection. We especially love these fun and inexpensive zebra print plates! Think inside the box with an upgrade from the usual low-brow boxed wine. 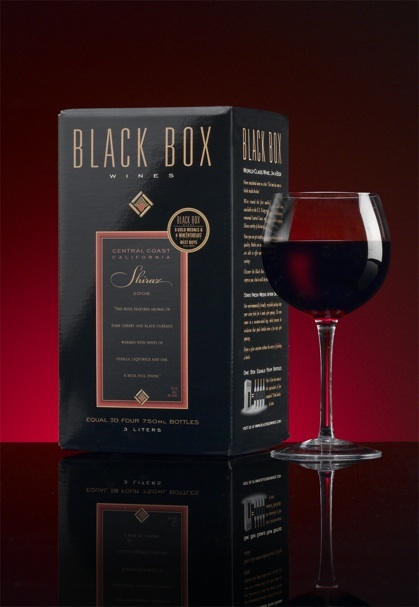 Black Box wine is a delicious alternative to a bottle at a great price tag. It’s perfect for a pool or park where glass is prohibited, plus you don’t need a corkscrew! 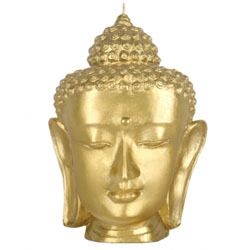 These gorgeous torches add ambiance and ward off mosquitoes. These inexpensive additions to your tabletop are also refillable, making them more convenient than regular citronella candles. Mix up your favorite summer drink and let guests serve themselves from this ceramic dispenser. It comes in fun colors to go with any decor. This picnic basket is cute for a summer date. It comes equipped with wine glasses, a corkscrew, napkins and a cheese board and knife for the perfect outdoor afternoon. The grillmaster will love having his own sleek, personalized tools. This high-quality set comes in a convenient carrying case for storage or any guest grilling appearances! A tabletop grill is perfect for rooftop or beach barbecues. It’s portable and compact, and totally chic in this green shade. Personalization makes everything extra special and these summery striped cocktails napkins are no exception. These also make an amazing hostess gift! These gorgeous feather cheese knives from Anthropologie are seasonless and reasonably priced. I want them now! If you love giving candles but your host has small kids or pets, these smart candles from the MoMA store are safe and gorgeous! A gift with a personalized touch always makes a difference! These monogrammed soaps are special and look great in any powder room. The gourmet hot chocolate mixes from MarieBelle are amazingly delicious and come packaged in festive tins. I recently received these as a gift from a good friend and am enjoying them very much! 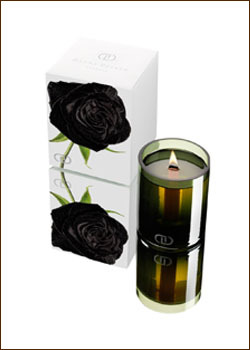 Candles make a great hostess gift because you can never have too many! 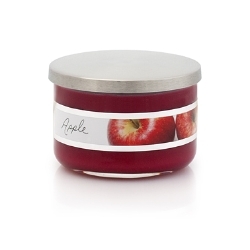 I am obsessed with these new candles because of their unique, beautiful shape and delicious smell. And, there is also a great love story behind them. These multi-functional glasses make a great gift for the host with a modern sensibility. I love that they can be used for both hot and cold beverages. 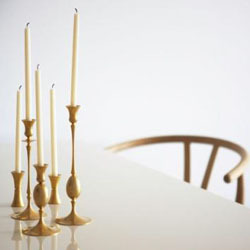 We’re hooked on the look and scent of DayNa Decker’s new Botanika Chandels. A blend of wax and oil, their EcoWood technology provides a clean burn. The Bardou version’s pink peppercorns, fresh greens, wild rose, pink peony, cardamom and redwood notes provide the light, natural fragrance. 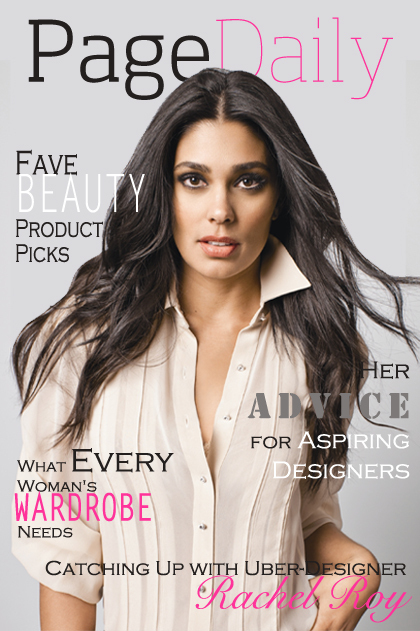 Special: Get 10% off with promo code askmelissa123. Through March 31.